The Scottish Government’s budget was officially passed last night - meaning an increase in income tax paid for Scottish higher earners compared with the rest of the UK. 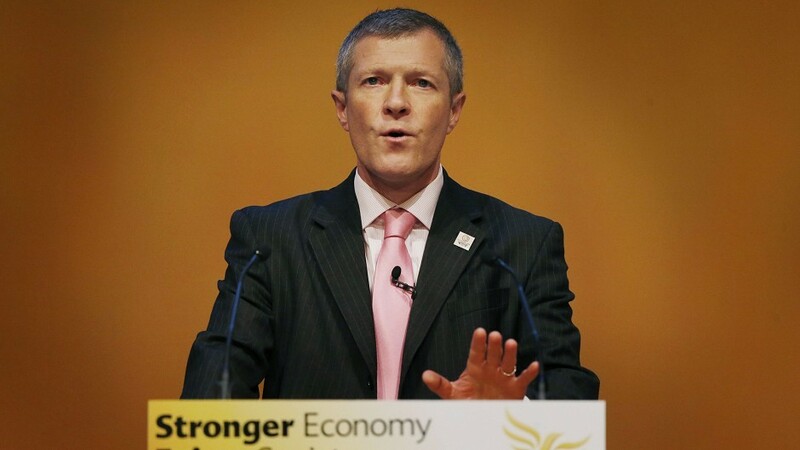 Derek Mackay last night faced fresh warnings that high earners could quit Scotland to avoid paying increased income tax rates as MSPs voted for his controversial tax plans. The tax gap: can the SNP find a way to stop themselves falling into it? Death, taxes and a post-Budget spat between the UK and Scottish governments. Nicola Sturgeon has been urged to rule out further tax rises after the Budget left her facing a “dilemma” over the widening tax gap between Scotland and the rest of the UK. The biggest shake-up of income tax since devolution will take effect from today – hitting higher earners but leaving two-thirds of Scots paying less. More than 200,000 people in the north and north-east will pay more income tax under SNP proposals – but the highest rise for average earners is £55. 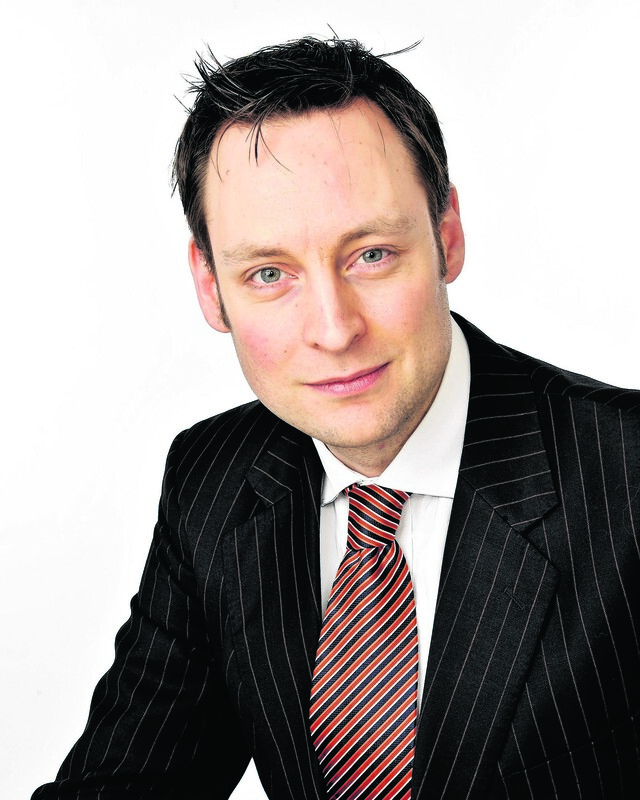 An affluent north-east constituency will be one of the worst hit by the Scottish Government’s income tax increase, according to its MP. The SNP manifesto for the Holyrood election last included a clear, unequivocal pledge not to raise income tax for basic rate payers. Scots are facing a double-whammy raid on their wallets after the draft budget proposed income tax rises for higher earners and paved the way for more council tax hikes. When Chancellor Philip Hammond sat down following his Budget speech I was not gripped by a sense of wild excitement. 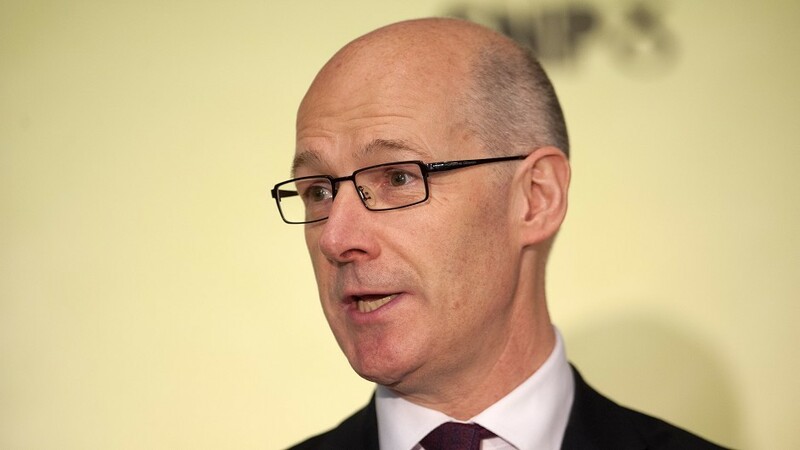 Average earners in the north and north-east could pay £8million more than those in the rest of the UK if the SNP raises income tax, it has been claimed. More than 750,000 people in the UK pay more tax on each extra pound they earn than a millionaire, according to analysis by a mutual insurer. At a time when we desperately need investment in our public services and to drive Scotland’s economy, it is right to consider using the tax powers of the Scottish Parliament in a progressive way - ensuring that those who are able to pay a bit more do so. 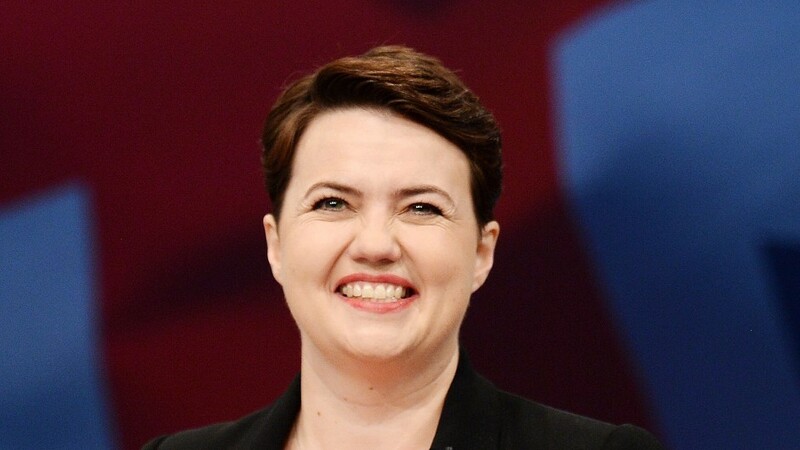 The vote in the Scottish Parliament yesterday was the clearest sign yet that the SNP is lurching to the left, and planning a raid on the pockets of the majority of Scottish taxpayers. 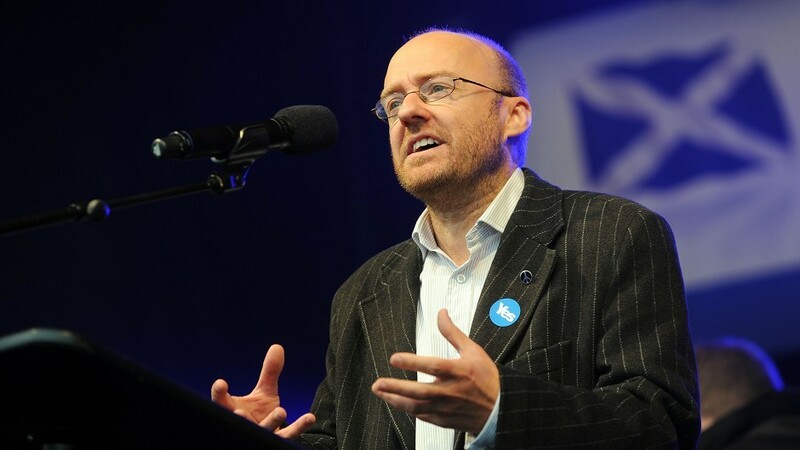 The Scottish Government's anti-poverty tsar has said taxes need to rise to tackle inequality. The Scottish Government's former justice secretary believes SNP ministers should increase taxes to pay for services. Middle earners in Scotland will pay more tax than other Britons earning the same wage under SNP plans. 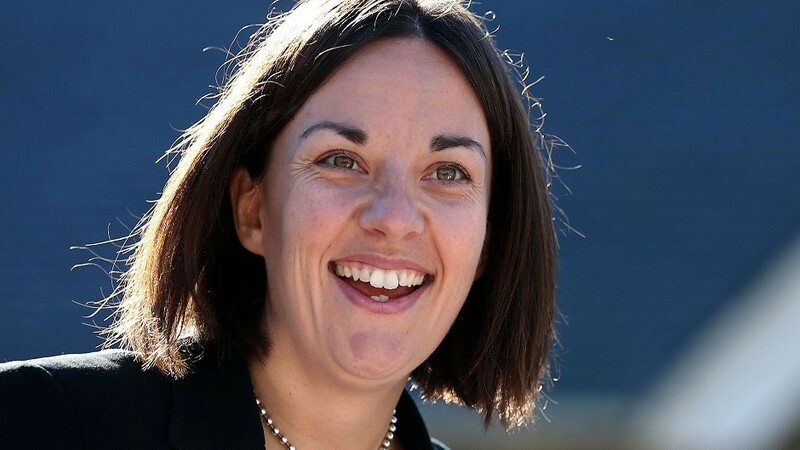 Kezia Dugdale will today announce radical new plans to raise more than half a billion pounds by using new powers to hike taxes. People in the north and north-east of Scotlcould be hundreds of pounds a year better off under Liberal Democrat plans to raise the personal allowance. The Scottish Greens have pledged their return to "truly progressive taxation" will help fund the building of affordable homes in the north-east. 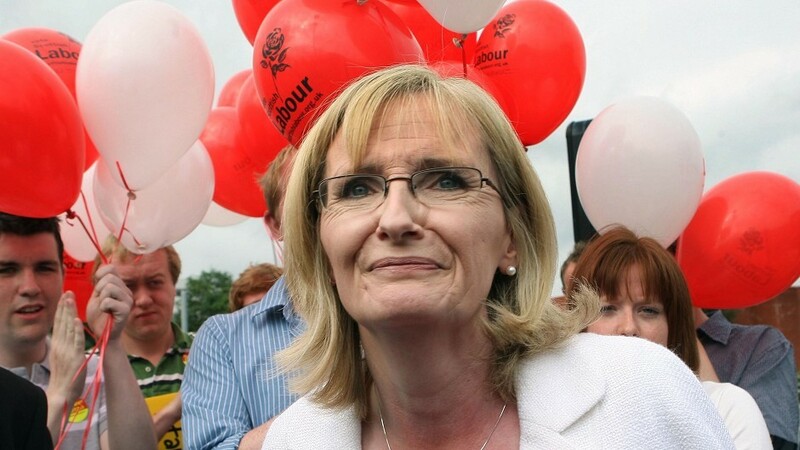 Scottish Labour would introduce a new 50% top rate of income tax to raise thousands of pounds for poorer students across the north and north-east. Major investments in infrastructure in north and north-east Scotland will be at the heart of the SNP's economic plans. 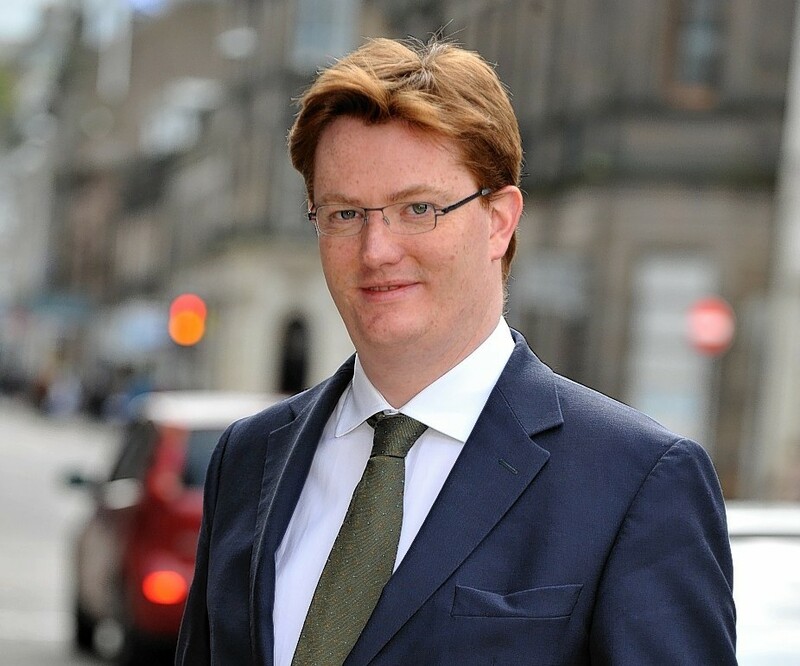 Chief Secretary to the Treasury Danny Alexander has promised to ensure that people who earn less than £12,500 a year will not have to pay income tax. 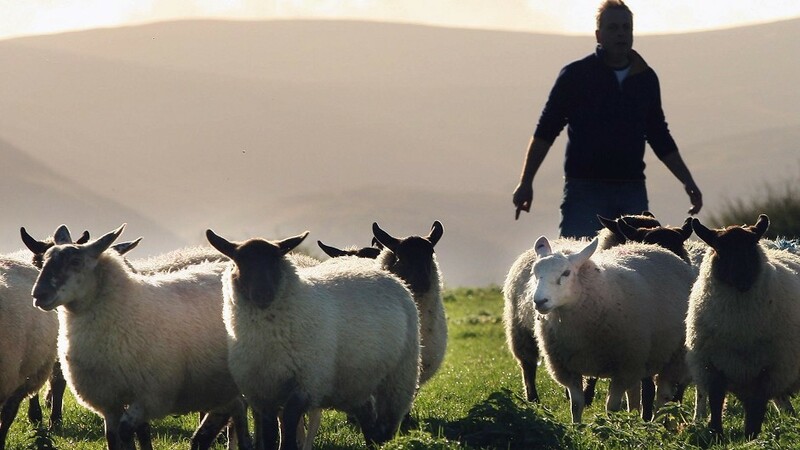 Farmers are set to benefit from £100million in tax savings over a four-year period thanks to a new measure announced in today's Budget. 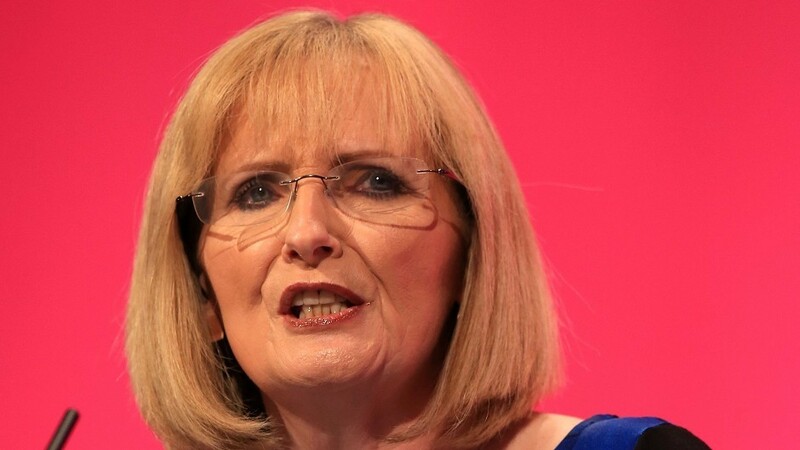 Labour has called for an investigation into plans to devolve new taxes to Scotland next year. The UK and Scottish governments have been urged to "get a grip" on the devolution of new income tax powers to Holyrood.